RBK is a full member of Russell Bedford International - a global network of independent firms of accountants, auditors, tax advisers and business consultants and ranked as one of the world’s top accounting networks by International Bulletin World Surveys. Russell Bedford International is represented by some 460 partners, 5,000 staff and 280 offices in more than 90 countries in Europe, the Americas, Middle East, Africa, Indian Sub-Continent and Asia Pacific. 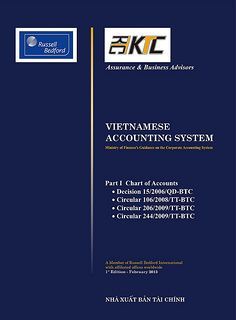 Russell Bedford KTC is dedicated to delivering value added services to local and international clients in Vietnam and the region. While assisting clients to reach their full potential and goals, we aim to ensure that our people and the firm concurrently meet the growth objectives. We believe in total quality in all service areas at all times. At RBK, we see our role as being much more than that of your independent consultant; we strive to work with our clients. RBK’s aim is to provide value added advice and services and we will work closely with the management to ensure your success. 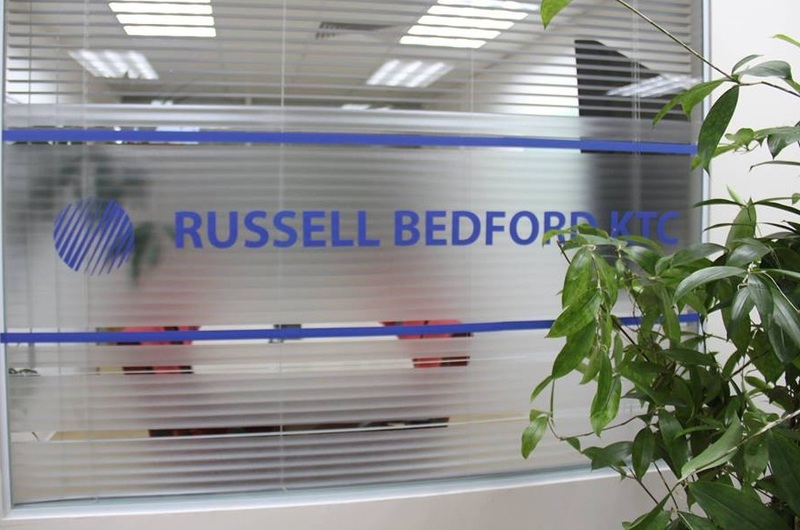 Russell Bedford KTC provides a broad range of assurance & audit; taxation; accounting & finance and business advisory services.